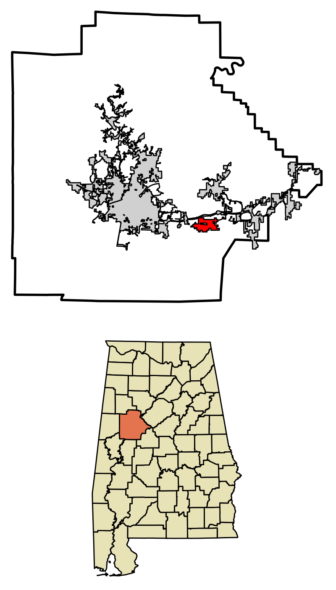 Coaling is a town in Tuscaloosa County. It incorporated in September 1997. At the 2010 census the population was 1,657. Coaling possesses a small town feel while being only minutes from the city of Tuscaloosa for sporting events, shopping, dining and a host of other activities. Located along U.S. Highway 11 and south of Interstate 59/20 in eastern Tuscaloosa County. Residents here experience the best of both worlds. 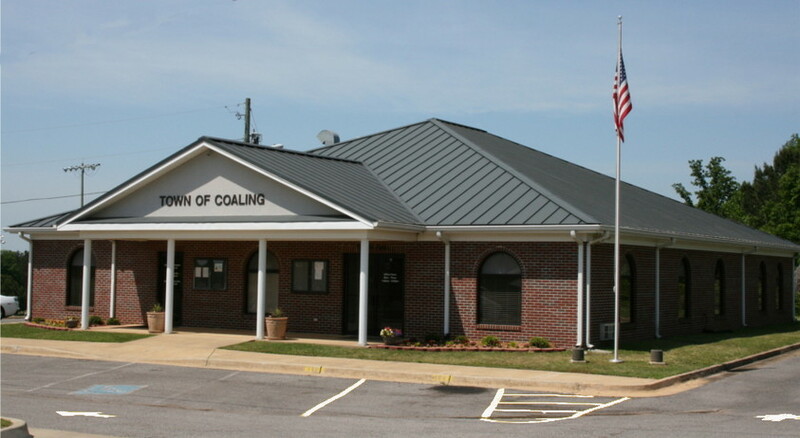 With its tree lined well-lit streets complete with sidewalks the Town of Coaling is a wonderful place to call home. The Town of Coaling, Alabama (GNIS ID: 2406286) has a C1 Census Class Code which indicates an active incorporated place that does not serve as a county subdivision equivalent. It also has a Functional Status Code of “A” which identifies an active government providing primary general-purpose functions. Town Hall Office Hours:Monday-Thursday 7:00 a.m. – 5:00 p.m.
One of the earliest settlers in the Coaling area was Daniel Black, who came to the area around 1846. He amassed a significant amount of land, eventually donating part of it in the 1870s for a railroad right of way and for a new town site, which he named Coaling. Coaling’s first church was established in 1878, and its first post office opened in 1979. Coaling first appeared on the 1880 U.S. Census as the village of Coaling Station. It did not appear again as a separate community on the census until 2000 after its incorporation in 1997. In 1845, Hardy Clemens was a wealthy plantation and slave owner who owned a farm near Coaling, Alabama on the banks of Big Sandy Creek, about 12 miles east of Tuscaloosa. When the Civil War reached Alabama, he buried about $100,000 in gold somewhere on his property. Coaling hosts an annual Christmas Chili Supper each December. The town park has a playground, pavilion, walking track, and baseball fields. Find Coaling Alabama water departments, districts, authorities, boards, and services. Water departments provide information on drinking water, treatment plants, sewage treatment, water conservation, and testing. Find Coaling Alabama police departments, precincts, and stations. Police departments provide information on public safety, police reports, dispatch, impounds, and policing.